Babies Come First – It’s Official! Adventure Hyndburn hosted at The Park one of three Lancashire-wide celebrations of achievement of Stage 3 of the Baby Friendly Initiative. 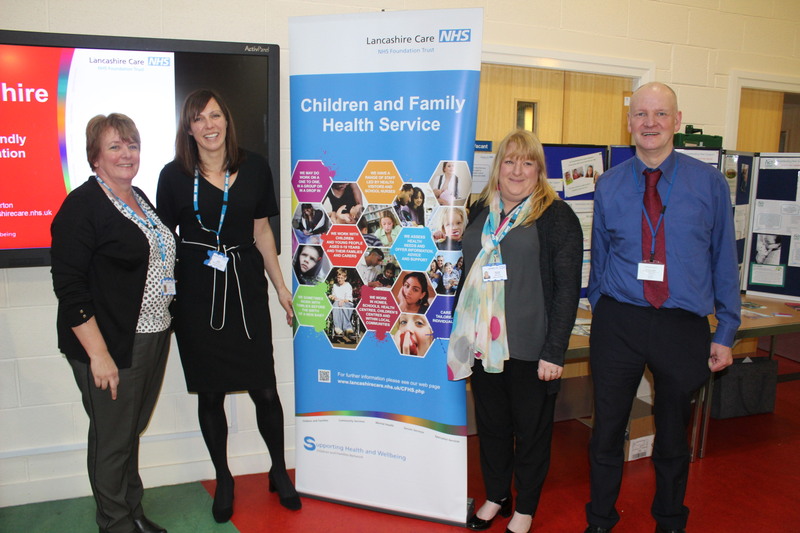 A range of Lancashire services: the Voluntary sector, Health and County Council have worked together to achieve the highest BFI award from UNICEF. This international award is only given for those areas that can demonstrate excellence in supporting breastfeeding and promoting close loving parent and child relationships. County Councillor Munsif Dad, presented the awards to the agencies who have done so much transform services so that babies do come first. Councillor Dad is also a Trustee of Adventure Hyndburn that has been one of the driving forces behind the Bosom Buddies group that meets on a Friday as part of the very popular One Stop Shop. For more information contact the Park on 01254 387757.